Microsoft has been hit by the recent wave of recession as well (well, the Vista release didn’t do a very good job either) and budget cuts are keyword in Redmond as well. 5,000 staffers will be let go. The job cuts will be affecting R&D, marketing, sales, finance, legal, HR, and IT. 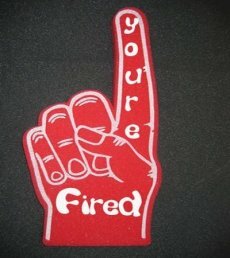 1,400 employees will become jobless as of today, while the other 3,600 will be gradually fired over the enxt 18 months. “While we are not immune to the effects of the economy, I am confident in the strength of our product portfolio and soundness of our approach,” said Steve Ballmer, chief executive officer at Microsoft. 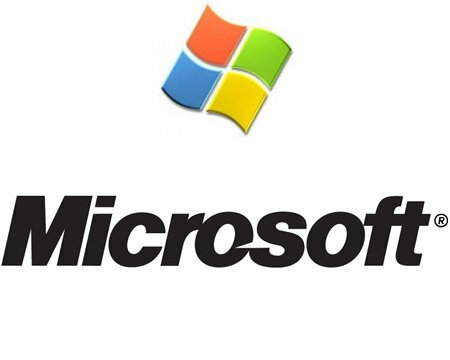 According to Microsoft, the restructuring plan is supposed to reduce the company’s annual operating expense run rate by approximately $1.5 billion and reduce fiscal year 2009 capital expenditures by $700 million.